If you live, breathe, and dream bikes, RM Motors is heaven. Located in Navagaon, Dahisar west, the place is like a mall for bikes with brands, finance options, discount packages and knowledgeable staff all under one roof. If you know someone who wants to buy a bike, bring him to RM Motors and win a cash prize. You may also choose to go for a discount on your next bike purchase. Your contacts can be en-cashed, if you know how. 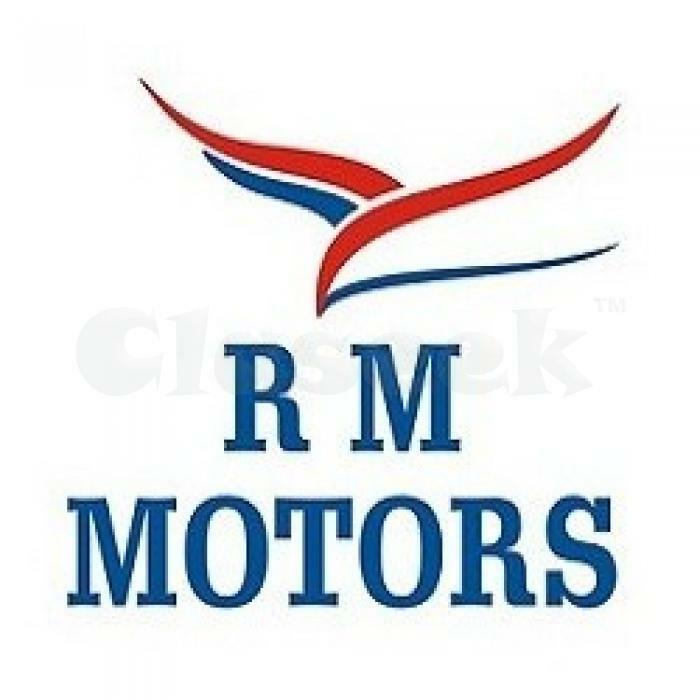 Buy a bike from RM Motors and they will give you petrol for free once as you drive your beauty out. And that, sir, is just the beginning of the relationship. Anytime after that whenever you need us, drop in and we will be happy to help. Get a big discount when you are ready to swap your old bike for a new one years later.